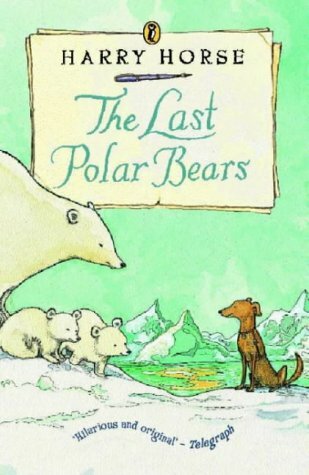 Told as a series of letters home to a grandchild, this whimsical traveller's tale describes an intrepid grand father's final adventure: a quest for the last of the polar bears. His slapstick vagabondage is well depicted in sprightly and facetious line illustrations (drawn by the author), but as grandfather ventures further into the wilderness and his supplies begin to dwindle, the mood alters, and the story becomes a not quite so flippant spoof on the diaries of such explorers as Scott or Franklin. This unusual twist, and the overall feyness of the book, create an original atmosphere which might be enjoyed by children seeking something light and quirky.